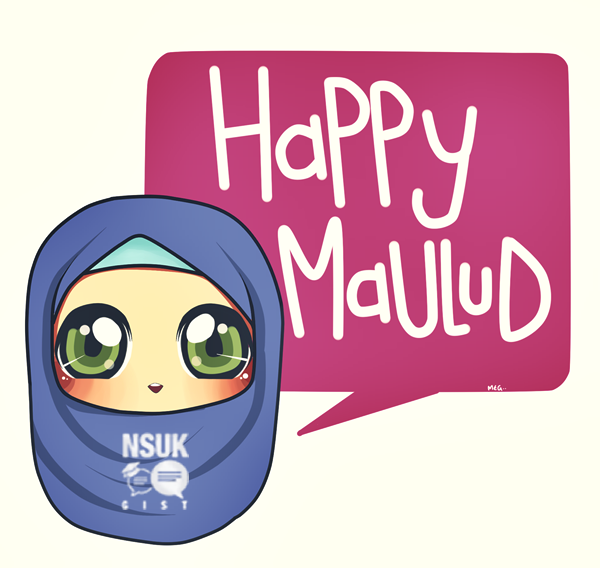 HAPPY MAULUD GUYS!!! 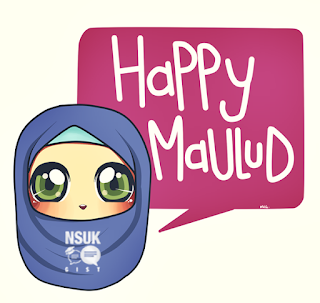 The birth of the holy prophet some 1486 years is the greatest blessing of Allah to the whole humanity.Let celebrate this event by copying the way of life of this greatest human ever.HAPPY MAULUD AGAIN. The president’s message which was conveyed by his special assistant on media and publicity, Femi Adesina, enjoined Muslims to use the opportunity to reflect on the teachings of the Prophet, who lived a life of piety, prayer and service to God and humanity. Buhari also urged the Islamic community to rededicate themselves to upholding the injunctions of the Holy Quran in their personal life and in their relationship with others, and wished all Nigerians Happy Eid-el-Maulud celebrations. December 24, 25 and 28 have been declared as public holiday to celebrate the Eid-el-Maulud, Christmas and Boxing Day celebrations all over the country.